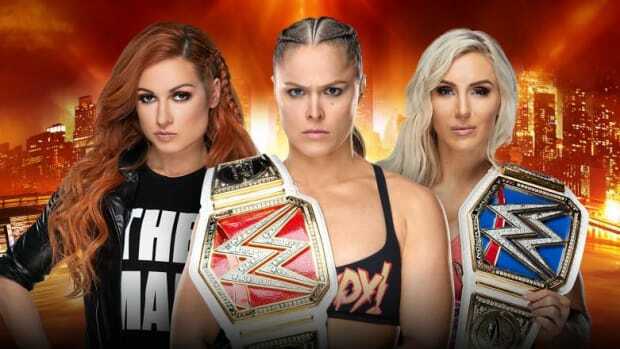 Vince McMahon mentioned again today in the conference call with investors to discuss WWE&apos;s first quarter earnings of 2012 that both traditional and new models have been explored for the upcoming WWE Network. One of the new models involves YouTube and their initiative to launch 100 new channels this year. I&apos;m told under the current agreement between WWE and YouTube, WWE receives approximately $1 million a year to supply the service with original programming. 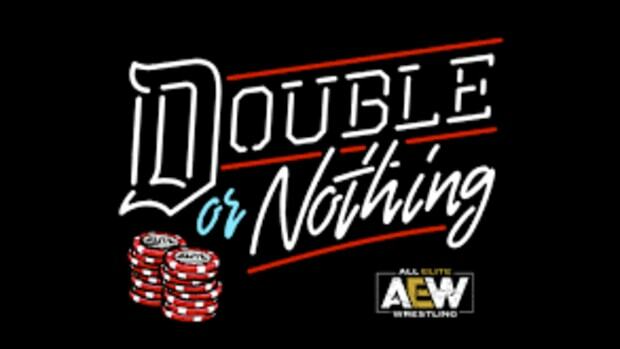 With all of the struggles WWE has had with launching the WWE Network (the launch date repeatedly delayed, failure to sign carriage agreements, etc. 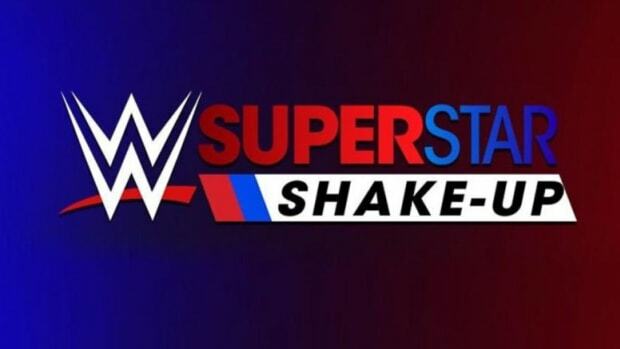 ), YouTube reached out to the company to see if there would be any interest in moving the launch of the WWE Network as a YouTube exclusive channel that was streamed live 24 hours a day. 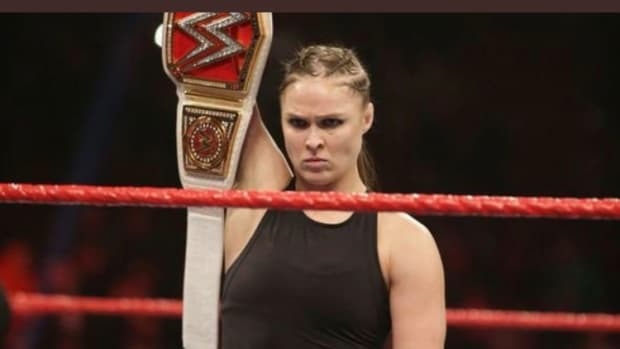 Instead of the $1 million per year that WWE currently receives for original programming on their channel, YouTube offered them a lucrative offer somewhere in the range of $1 million per month. Thus far Vince is downplaying the offer and doesn&apos;t want to waver on his instance that WWE launch a cable television network by the end of the year, come "hell or high water." 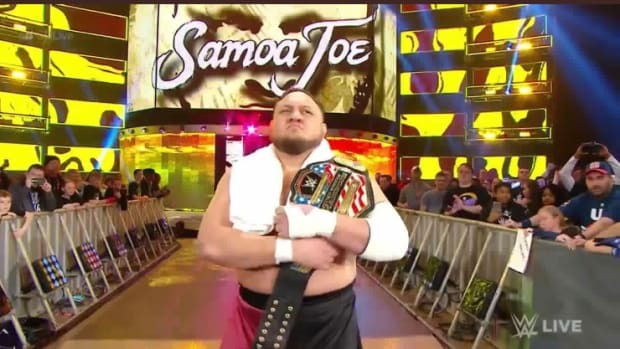 However, if the WWE Network continues to run into stumbling blocks, don&apos;t be surprised if that reported $12 million per year guaranteed starts to look a little more appealing. 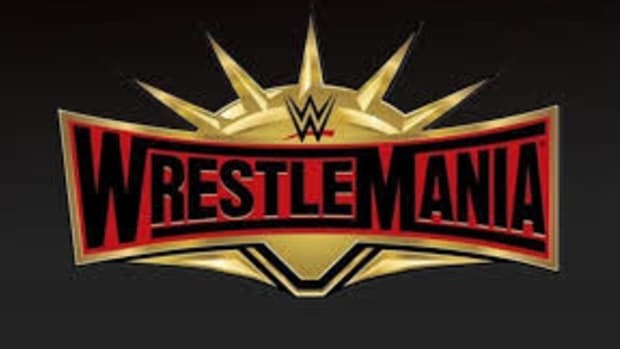 One source told me there are already those in the company that think the WWE Network is destined to be a "colossal disaster" and the offer from YouTube to run a more streamlined and scaled back "online" network for a guaranteed sum of money is almost like the company being thrown a life preserver before anymore money is sunk into a project that appears to be doomed. Nonetheless I was reassured that Vince wasn&apos;t biting yet and everyone has been told full speed ahead with the previous plan. 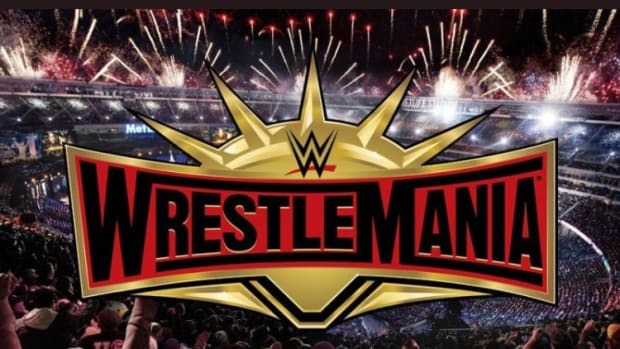 WNW Premium: Backstage News on Charlotte Flair Winning the Women's Championship, Undertaker's Post WrestleMania Status, John Cena's WrestleMania Status, Hulk Hogan at WrestleMania? And More!